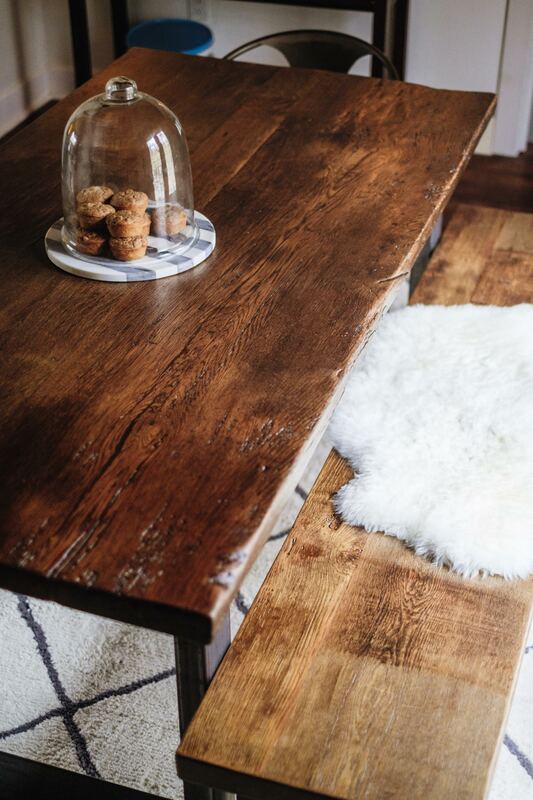 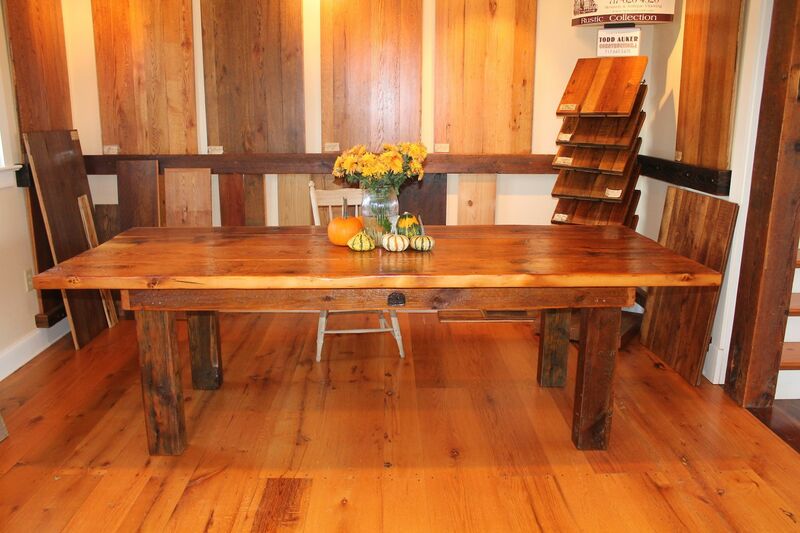 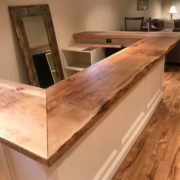 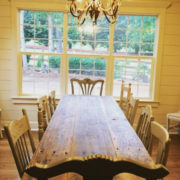 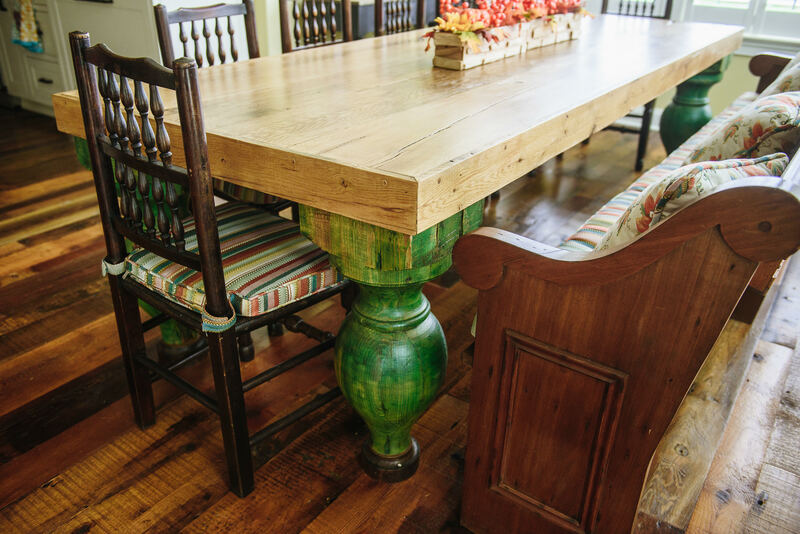 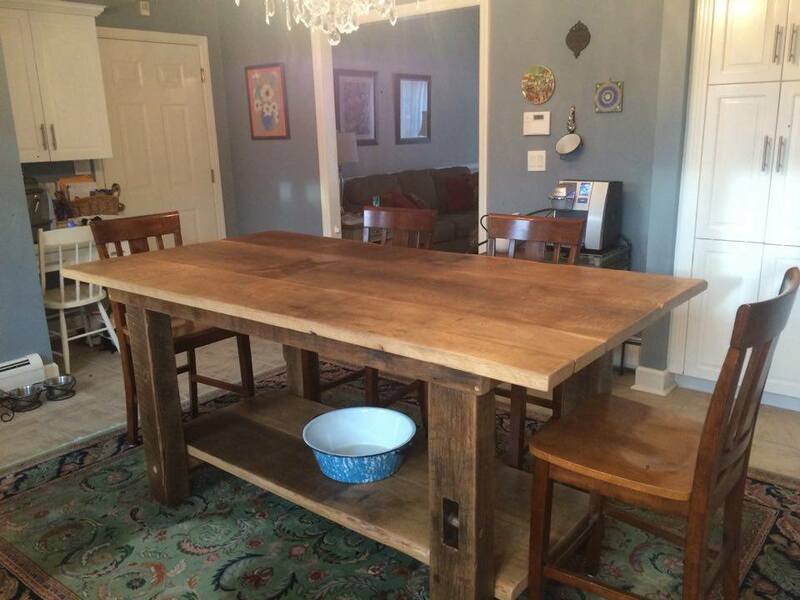 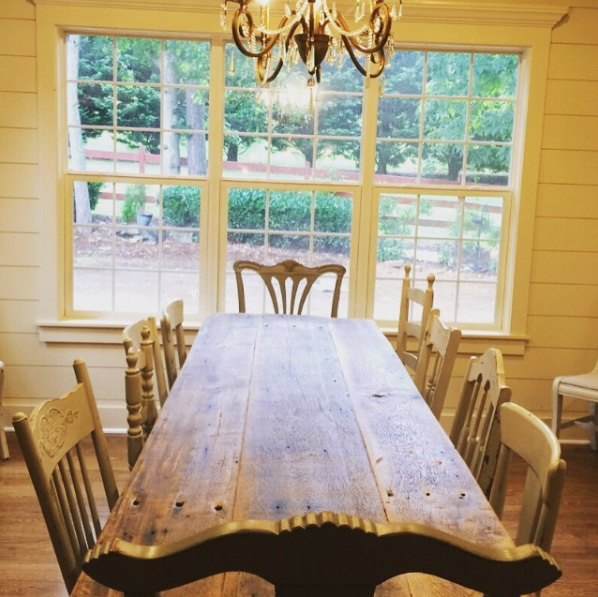 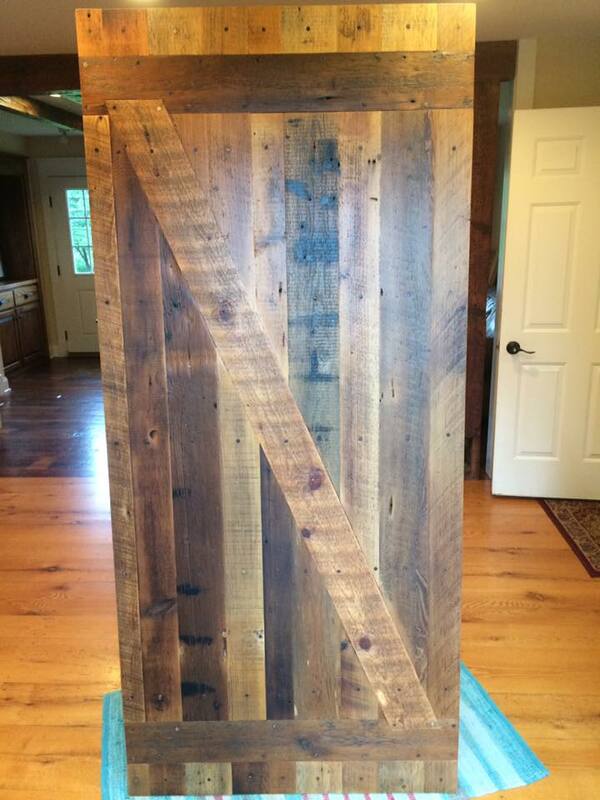 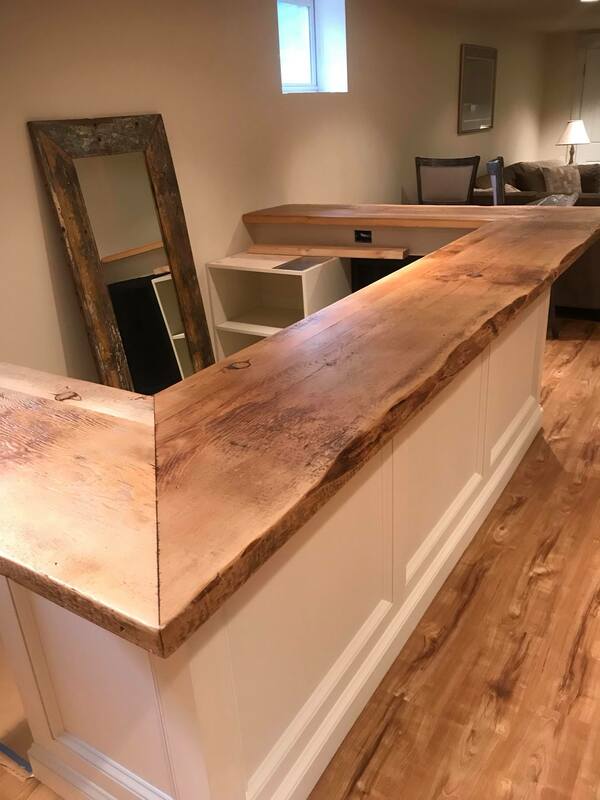 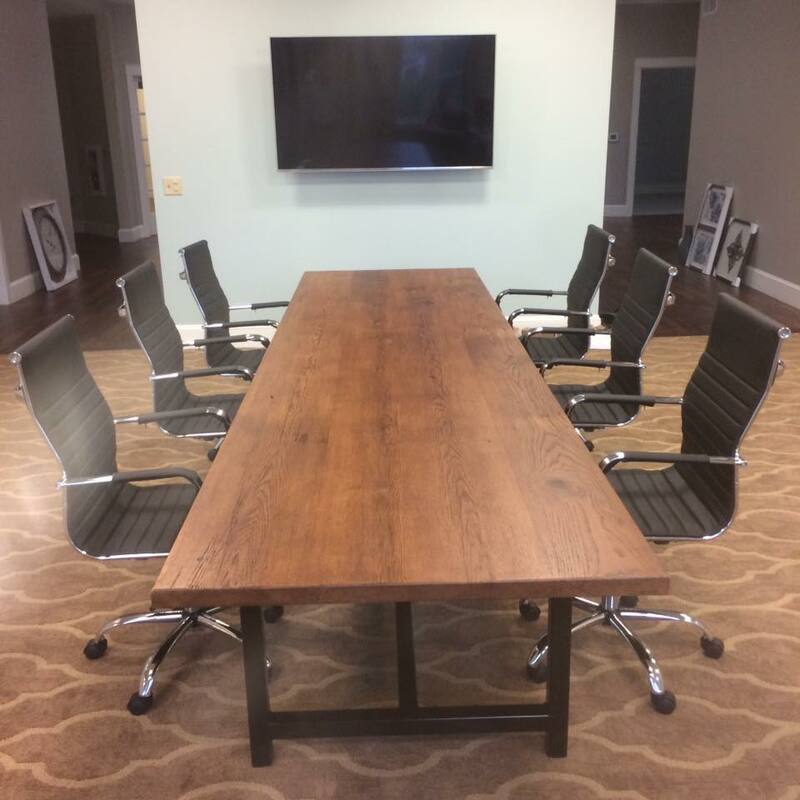 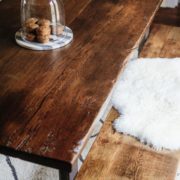 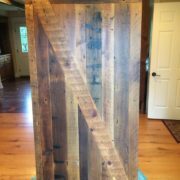 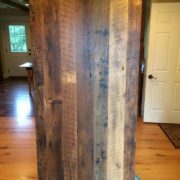 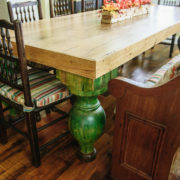 Tables, benches and countertops are made-to-order using our selection of reclaimed wood planks. 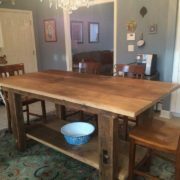 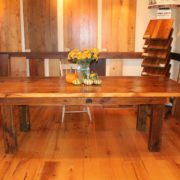 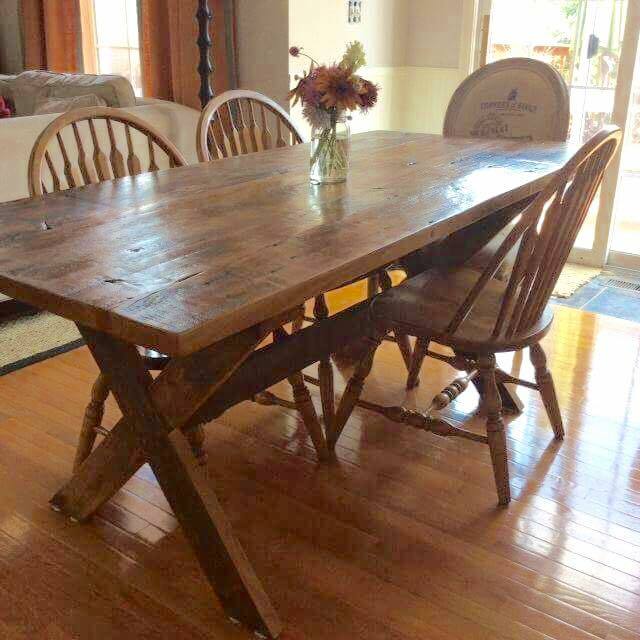 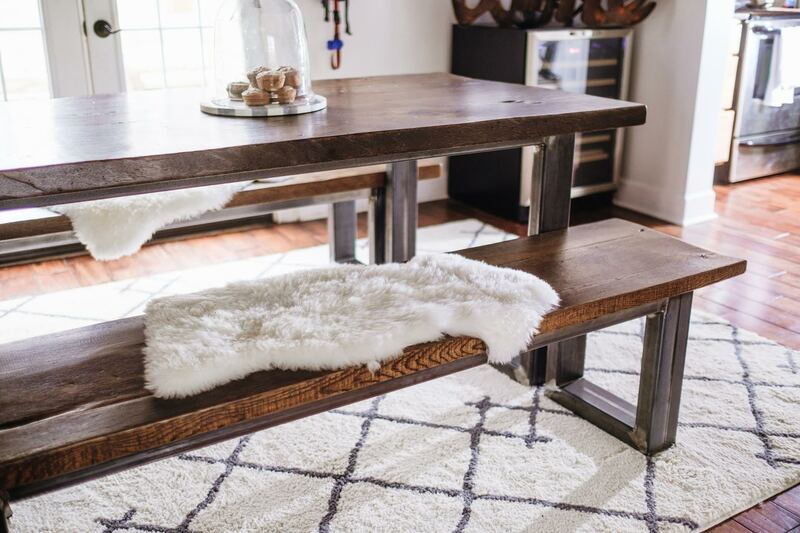 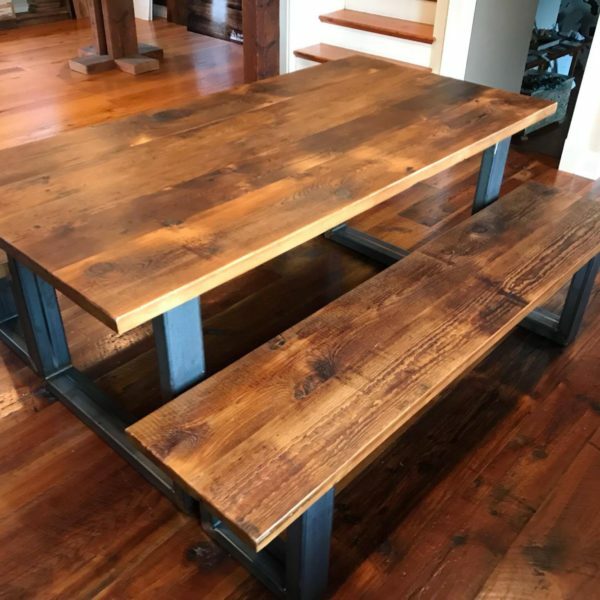 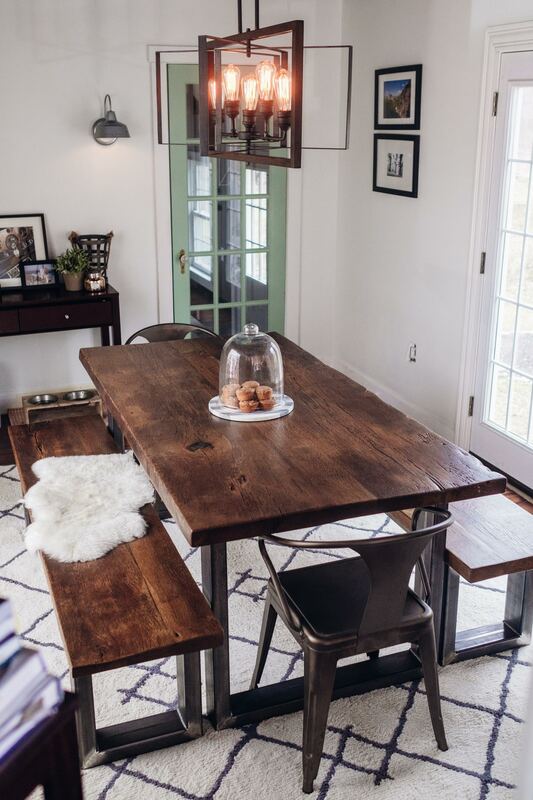 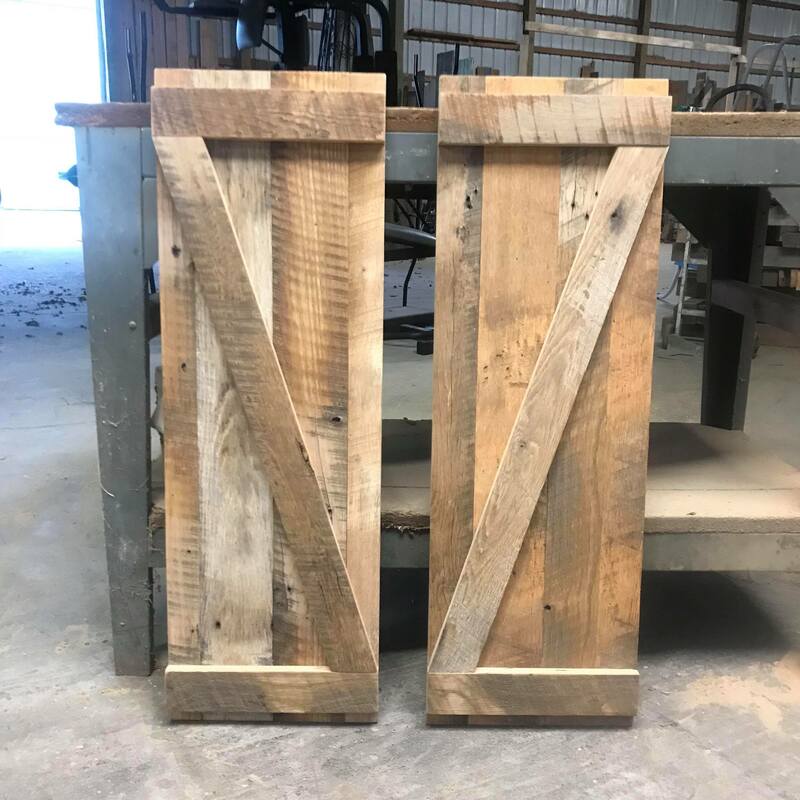 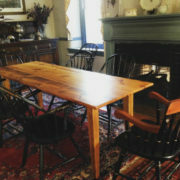 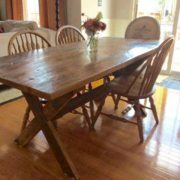 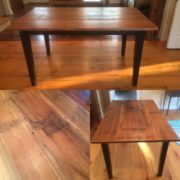 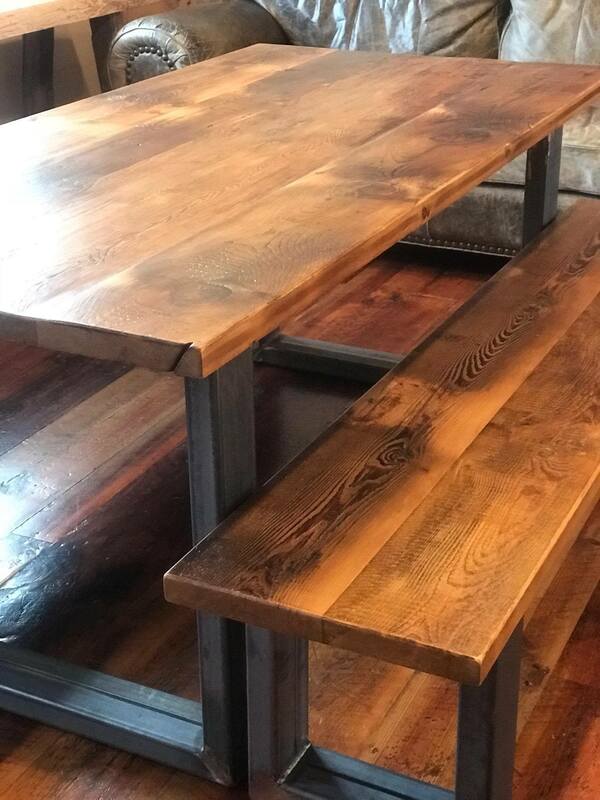 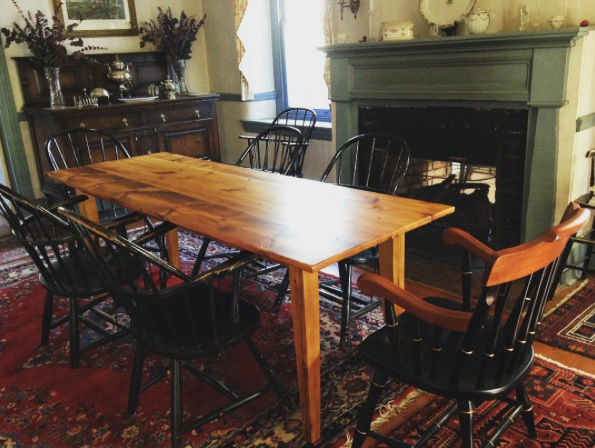 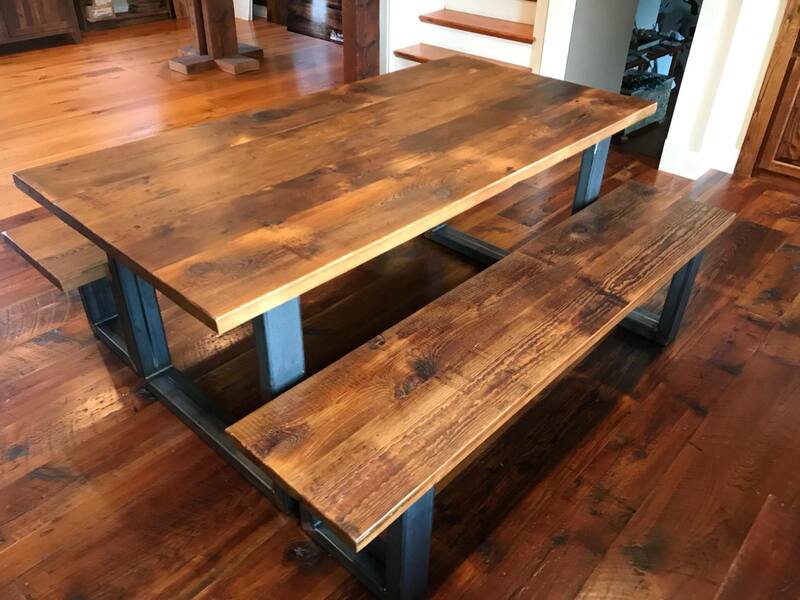 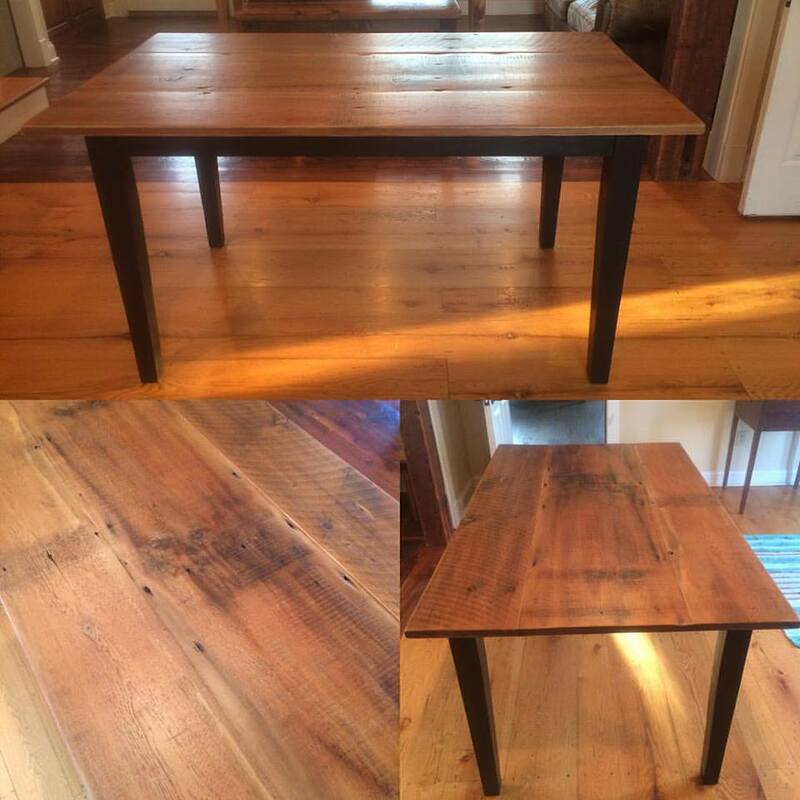 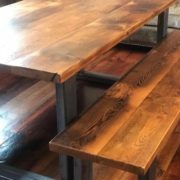 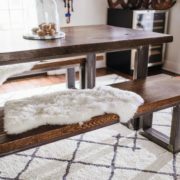 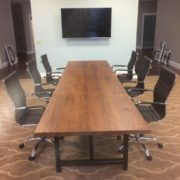 These tables are made by hand right here in Lititz, PA. We use beautiful barn floor planks and barn beams to create rustic yet modern tables. 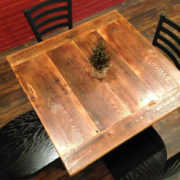 Tables can also be custom made to your specifications. 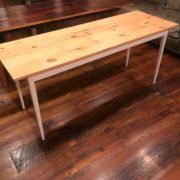 The tables featured here are now sold but we can make just about anything to order. 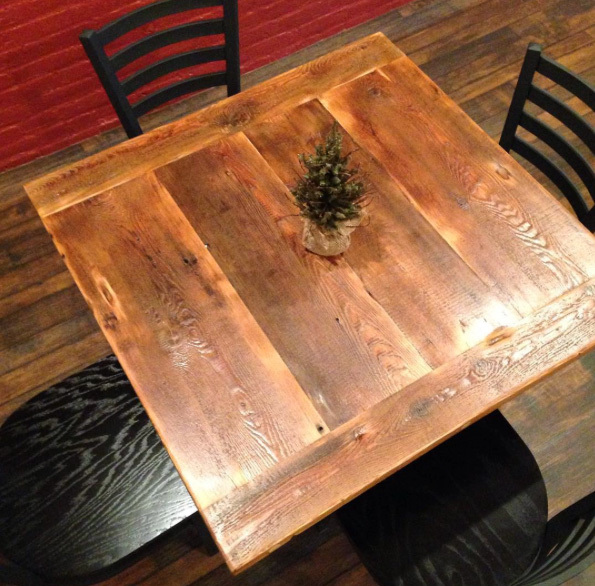 Give us a call or stop by and we will give you a quote for a table you will love! 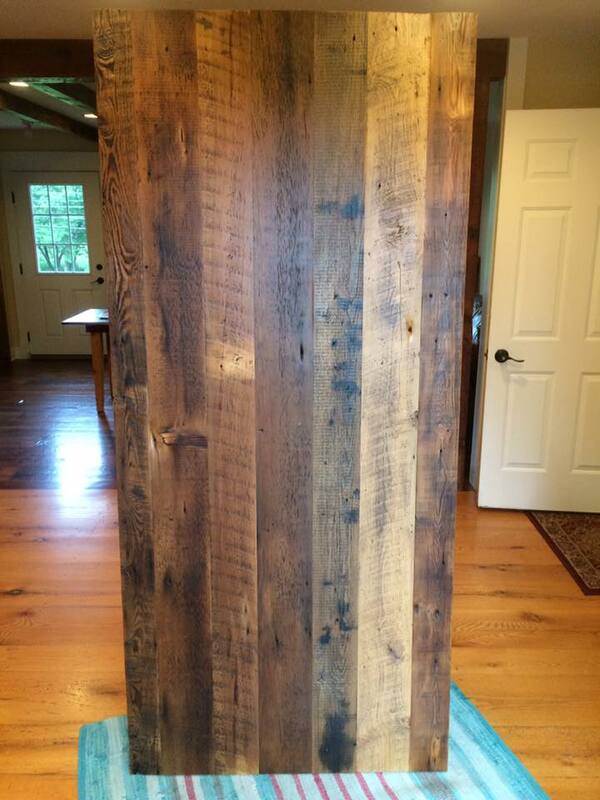 Follow us on Instagram @sylvanbrandtantiqueflooring to see photos of our builds and projects!